While Italy considers a new law that would put parents behind bars for forcing a vegan diet on their children, an Australian dietician says parents just need more support to make the right dietary choices. Clare Collins, a Sydney dietician and spokesperson for the Dietitian’s Association of Australia, tells Babyology there are already stringent child protection laws in Australia to cover cases where parents neglect to give their children an adequate diet. “I think just adding a law is a bit punitive. We do have laws so if you see kids you thought were at risk, whether it was because of the type of diet or how they are being treated, we do have mandatory reporting,” Clare says. 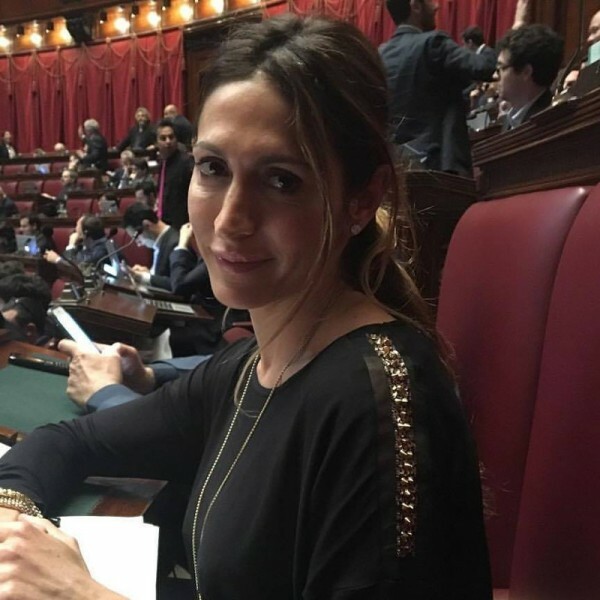 In Italy, Forza Italia MP Elvira Savino wants to protect children under the age of 16 from “radicalised” parents following a rise in adults adopting vegetarian and vegan diets in the European country, the UK Telegraph reports. Under the proposed laws, parents would face jail for up to one year or, if the vegan diet leads to their child “getting permanently sick or hurt”, they risk two-and-a-half years behind bars. The penalty rises to six years if the child given a vegan diet dies. The serious push for legal change follows cases where young children in the country were found to be malnourished due to a poor vegan diet. They included a two-year-old Genoa girl admitted to hospital in June with neurological issues, and a 14-month-old boy from Milan found to weigh only as much as a three-month-old. Ms Savino believes vegan diets lack essential elements children need for healthy growth such as iron, zinc and B12. Clare tells Babyology, while she can understand the reasons behind the harsh stance in Italy, she advocated educating parents in Australia instead because it recognises that most want to do what is best for their child. “The main concern is if a child is vegan they can’t meet their nutrient needs so it is not appropriate to have a child on a vegan diet,” she says. “But parents who are vegans themselves need counselling and support to understand why that is, and what are the particular nutrients a child needs to grow and develop optimally. “You can equally mistreat a child by not giving them enough food in general or actually giving them the wrong food so they become overweight or obese.